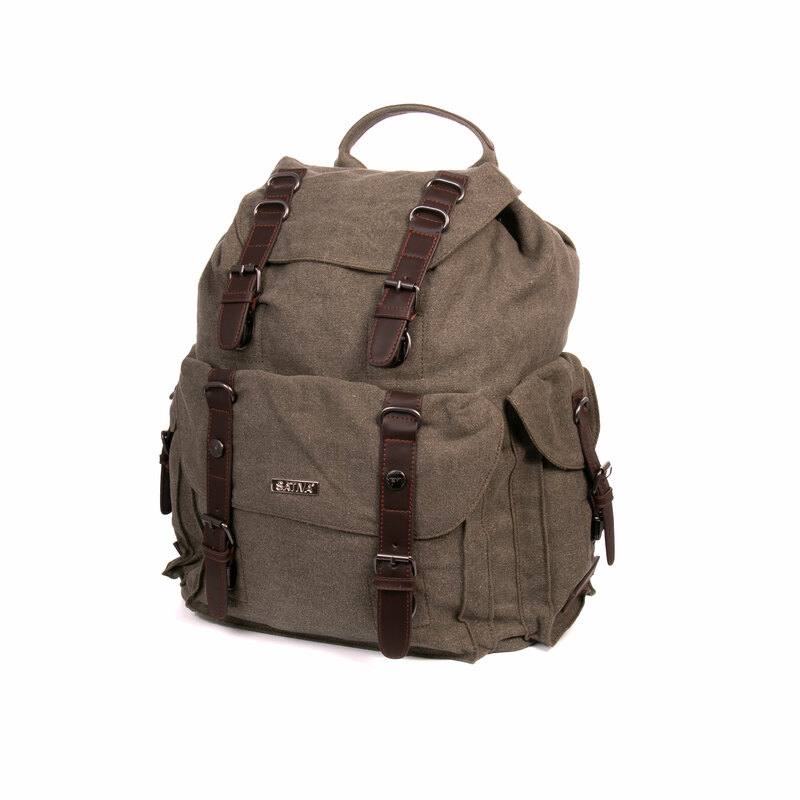 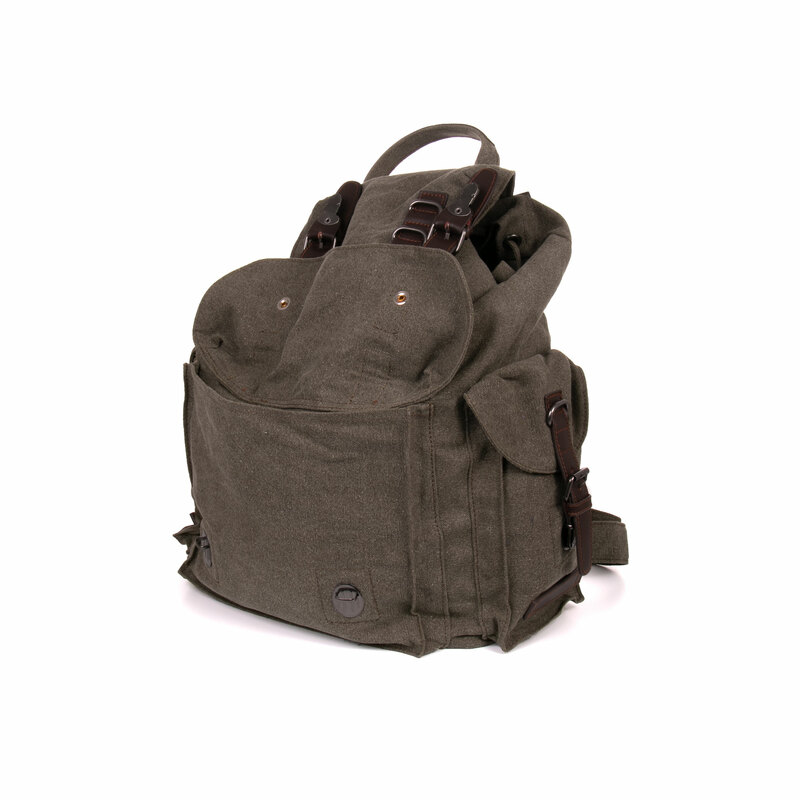 This Sativa Hemp Deluxe Adventure Backpack will take you anywhere in style and is hardwearing enough to last. 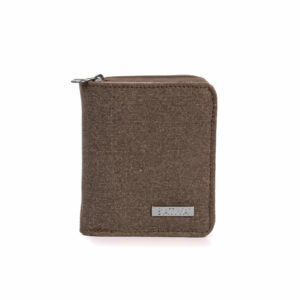 Made from a durable 55% hemp 45% cotton blend, meaning it will stand up to all manner of wear and tear much better than bags made from conventional materials. 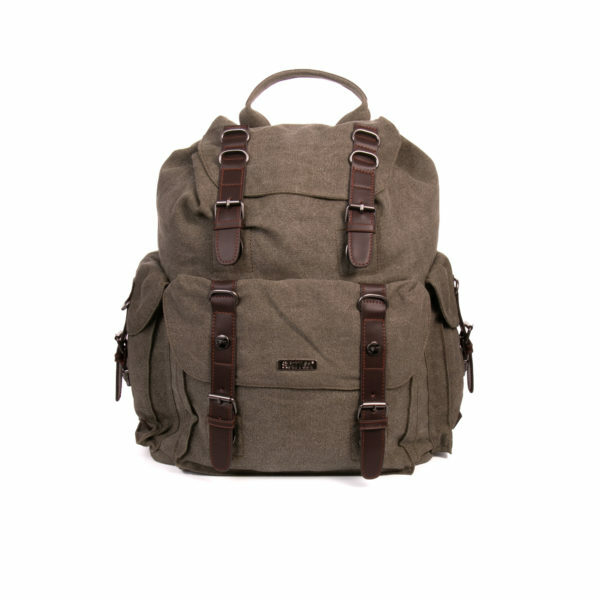 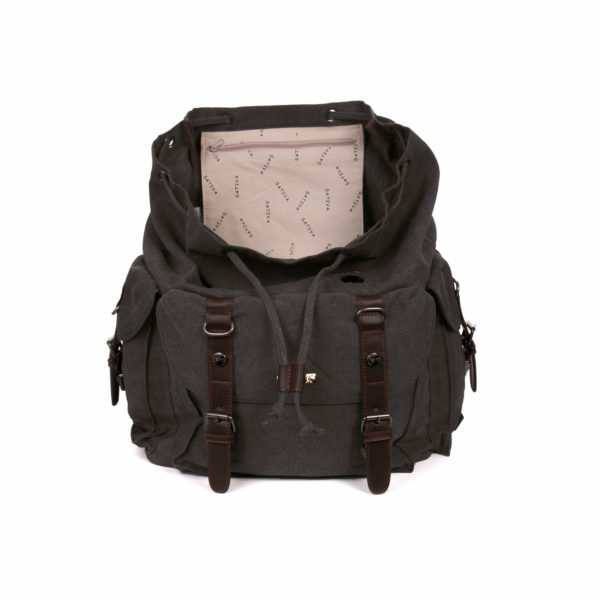 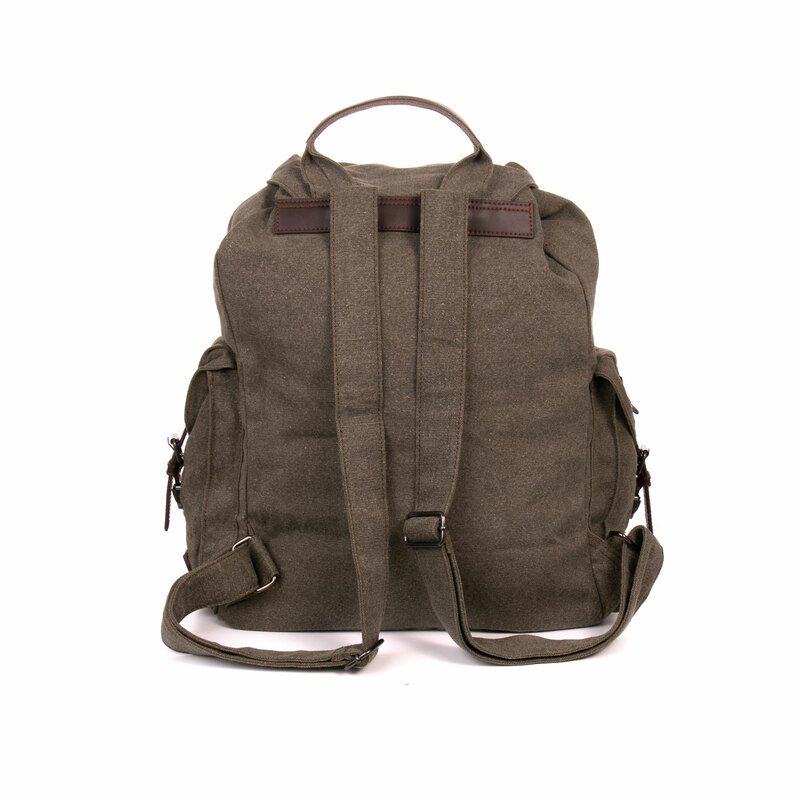 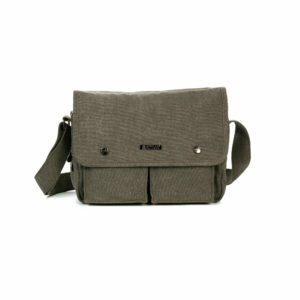 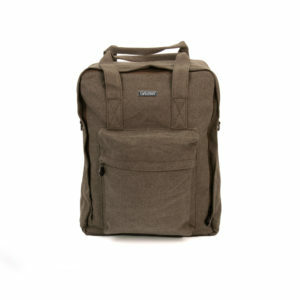 Available in your choice of natural tones, this backpack is perfect for anyone.